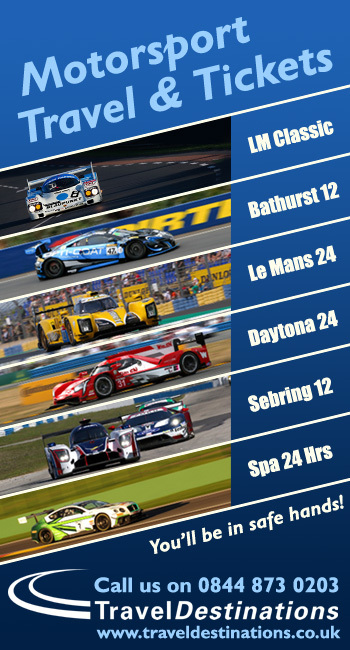 It’s always good to hear of new efforts emerging to top level sportscar racing. 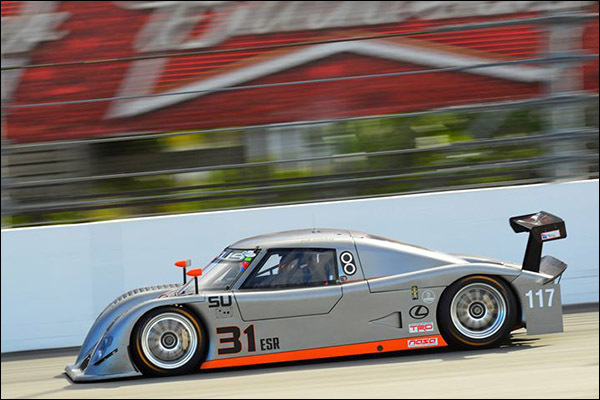 Michael Shank told Marshal Pruett earlier this year that he had sold on one of this Gen 3 Riley Daytona Prototype chassis. 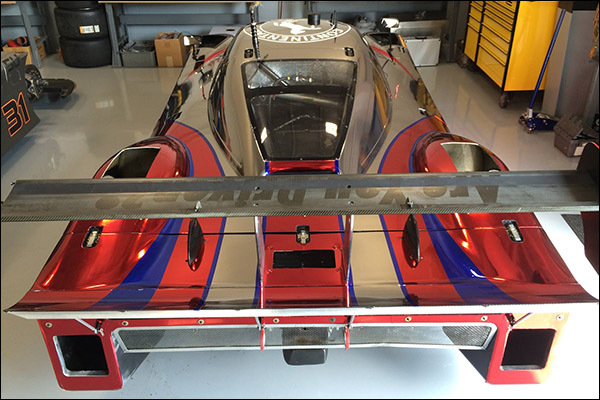 That car has emerged, now equipped with a 5 litre Dinan BMW motor, and upgraded to full current IMSA spec in the hands of new outfit RG Racing. 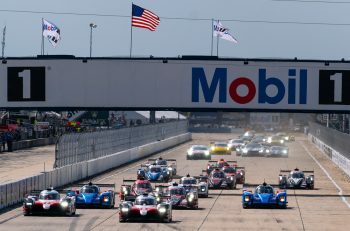 “It’s my hobby and my passion,” said the Ohio based neurosurgeon, who has been around in motorsport for some years, but more recently has been upping the ante with increasing success in NASA racing. “There’s a way to go yet but we have already made huge progress. 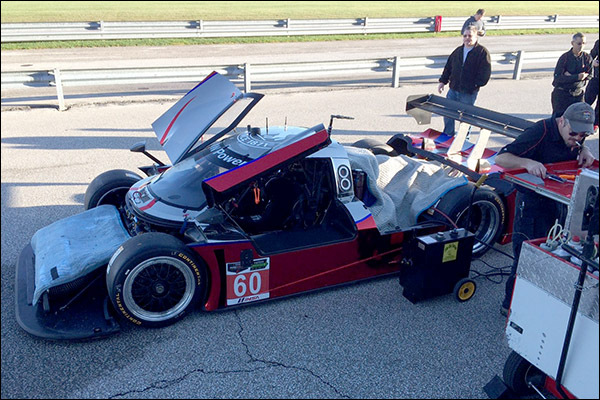 “The car is ready, and had a successful test last week (at Putnam Park, Indiana). We are taking it step by step. I have assembled an almost complete spares package and we have a crew ready to go too. The car needs a wrap and then we’re all set. 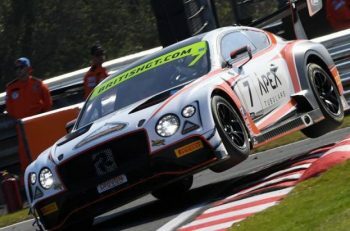 “The tricky part is, of course, finding the full budget to go racing but we have some interest, and a driver that is very interested in running with us. 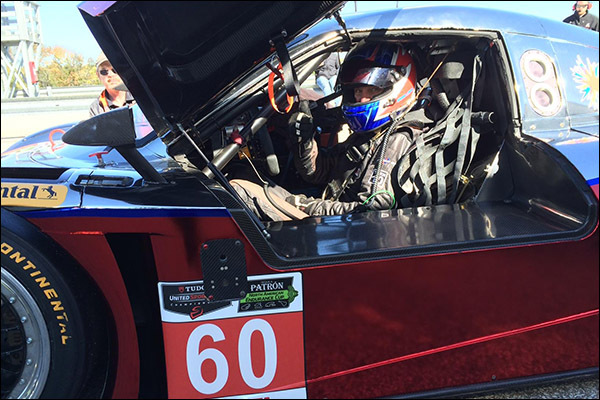 “The plan now is to find further gentleman drivers with budget, and to aim for a programme in the Patron North American Endurance Championship. 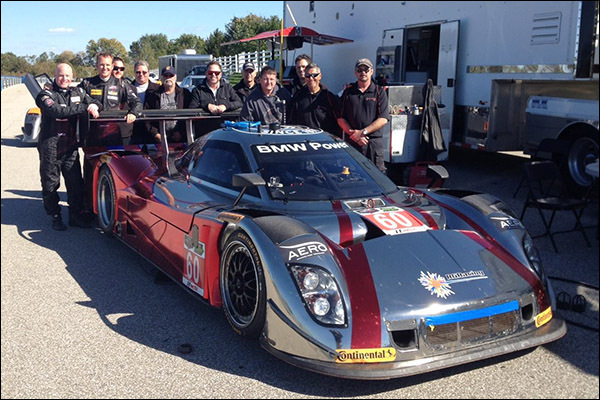 The team has a second, Gen I, Lexus engined Riley to utilise as a testing and driver evaluation vehicle.